We've all participated in the standard team building activities at work. 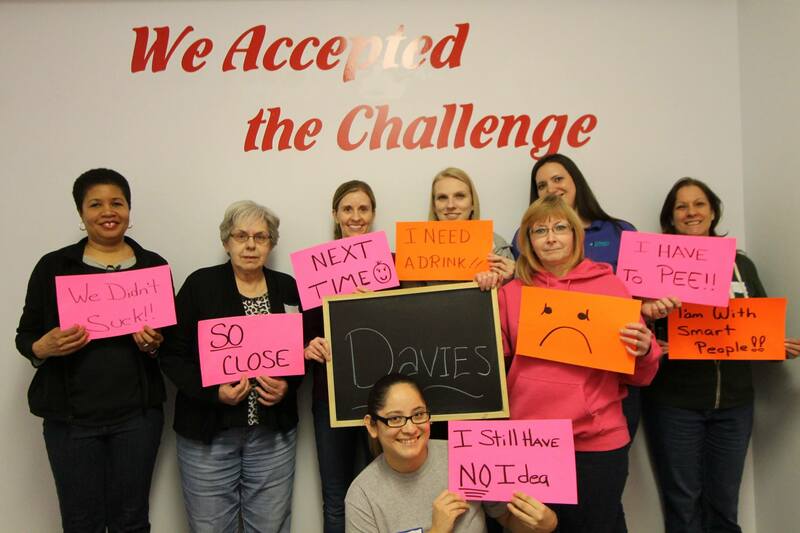 The ladies at Davies Molding decided to take part in an escape room as a team building activity. None of us had done an escape room before, so we weren't sure what to expect. 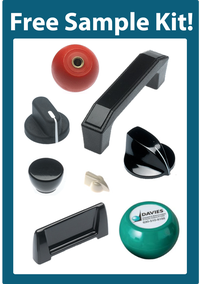 An escape room is a game where you work together to solve various puzzles using clues and hints you're provided. The goal is to escape within the time limit provided. Each escape room has a story line that you learn about when you first enter the room. In the escape room we participated in, we were all doctors in a laboratory. We had one hour to dismantle the "bomb" in the room and escape. We quickly realized that we needed to break into smaller groups to work on the various puzzles. Communication and organization were key! Unfortunately, we were unable to escape in the hour time limit. We did have fun working together and learned that this team building event was very similar to work related situations. We needed all team members to work on various tasks and communicate what they found out to the group. If you're looking for a great team building event, we highly recommend an escape room. We had fun, but more importantly, learned how to work better as a team.